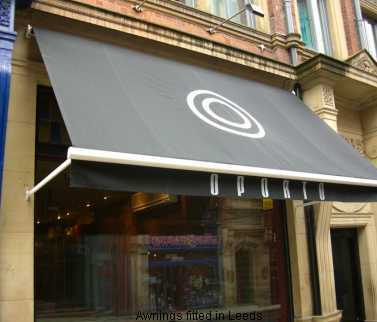 Astra Blinds - Astra Blinds are a blind company specialising in made to measure blinds, canopies and retractable awnings in the Leeds and Yorkshire area. 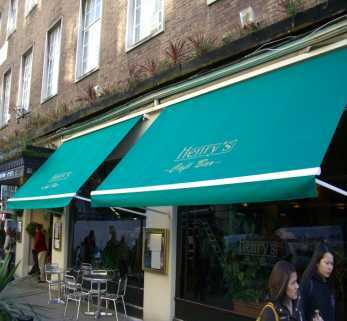 We also offer a nationwide service and halogen and patio heating, for pubs, clubs, restaurants,,schools and residential customers. As a specialist blind company we manufacture all of our own products including , vertical blinds, roller blinds. 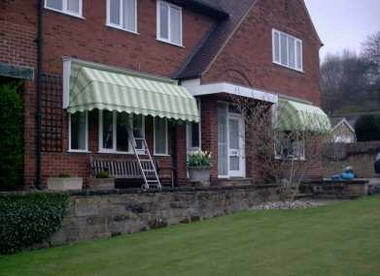 Our service includes free quotation, measuring and fitting. 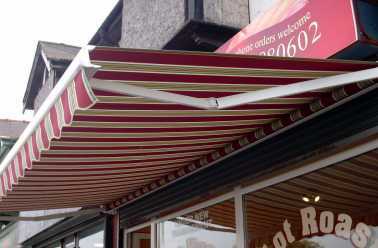 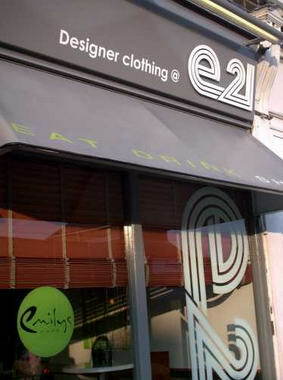 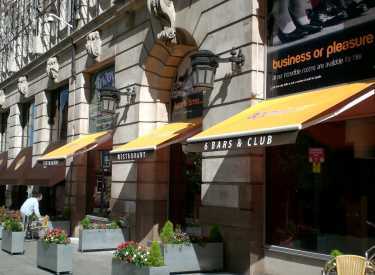 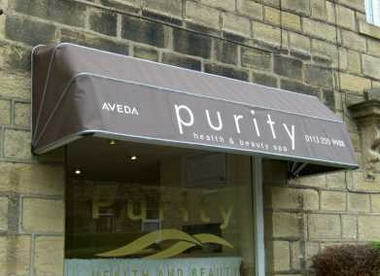 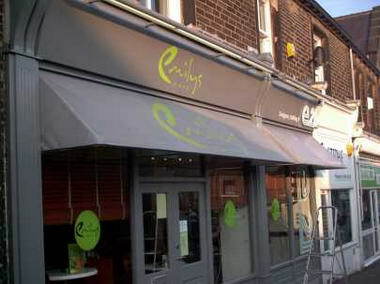 Our awning department offers one of the largest ranges of awnings in the UK. 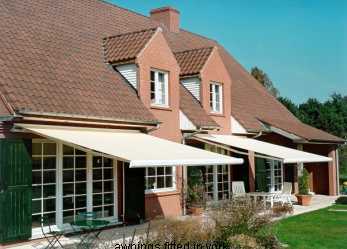 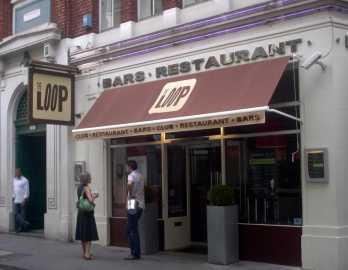 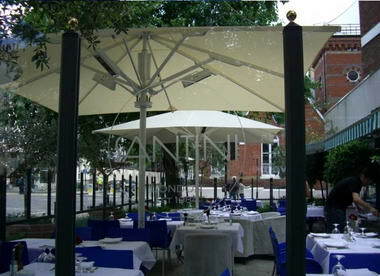 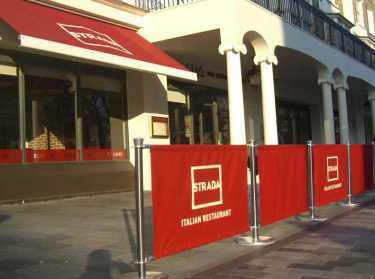 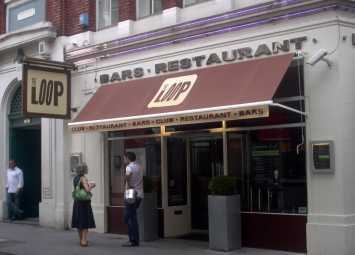 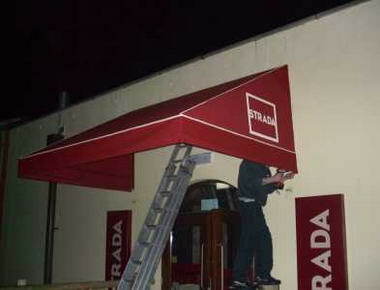 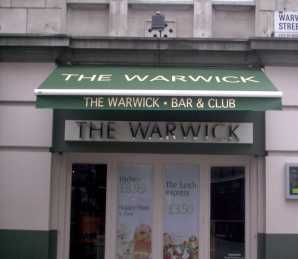 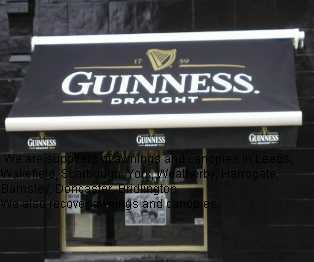 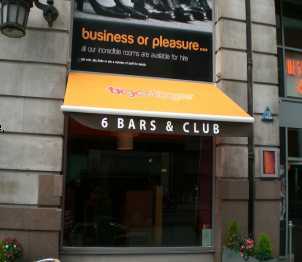 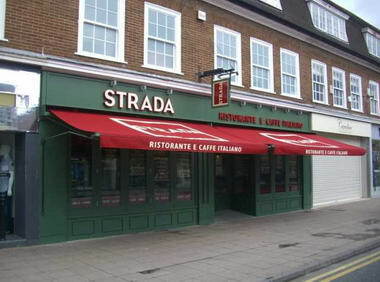 Manual awnings,motorised awnings and commercial awnings at prices that other blind companies find hard to beat.